The diverse spectrum of challenges within the concept of the Three-Block-War of high-intensity combat actions, peace keeping and humanitarian relief operations within complex threat environments requires a new military vehicle concept. BOXER with its unique modularity is the vehicle that is flexible enough to fulfil this wide spectrum of diverse mission requirements with unique survivability, reliability and future growth potential. The BOXER is a true mother ship providing multiple functions for its users and communication interfaces for participation in network enabled warfare. The flexibility of its modularity allows BOXER to be easily adapted to meet diverse mission requirements, in rapidly changing circumstances and global environments. 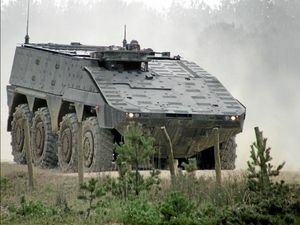 The concept and design of the BOXER has been proven and qualified by extensive reliability and durability trials (180,000 km) with 12 prototypes in 9 different variants according to the challenging requirements of 2 nations (Germany and The Netherlands). An integrated Logistics Support concept has also been developed and qualified in parallel to the vehicle qualification. In December 2006 the Dutch and German Armies ordered a first batch of 472 BOXER vehicles in 9 variants. 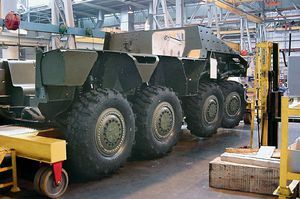 In September 2009 the Rollout of the first BOXER series vehicle has taken place. 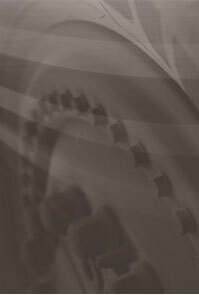 Extensive use of proven COTS/MOTS items increases reliability and reduces life cycle cost. Multiple assembly lines at Krauss-Maffei Wegmann and Rheinmetall Defence in Germany and The Netherlands provide flexibility and sufficient production capacity. Best of class suppliers such as MTU, ZF, Behr and Renk contribute to the design, performance and reliability of the BOXER.